Ever wondered what would happen if the Pirates of the Caribbean moved to the west? 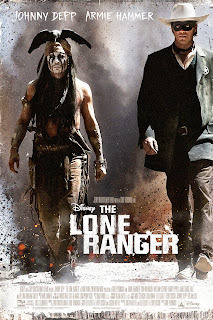 Well, wonder no more The Lone Ranger is here! From the director to the producer to the lead character to the music director to distributor! 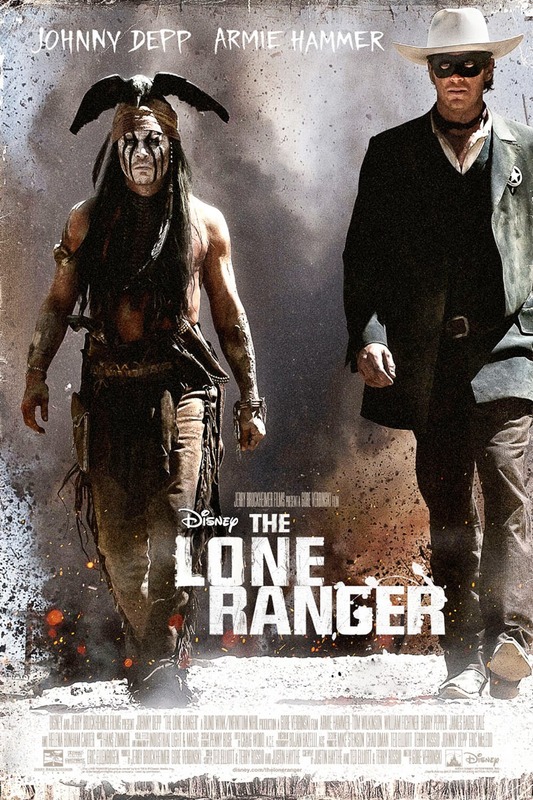 In this movie Jack Sparrow becomes Tonto, Will Turner becomes John Reid aka Lone Ranger, and Elizabeth Swann becomes Rebecca Reid.